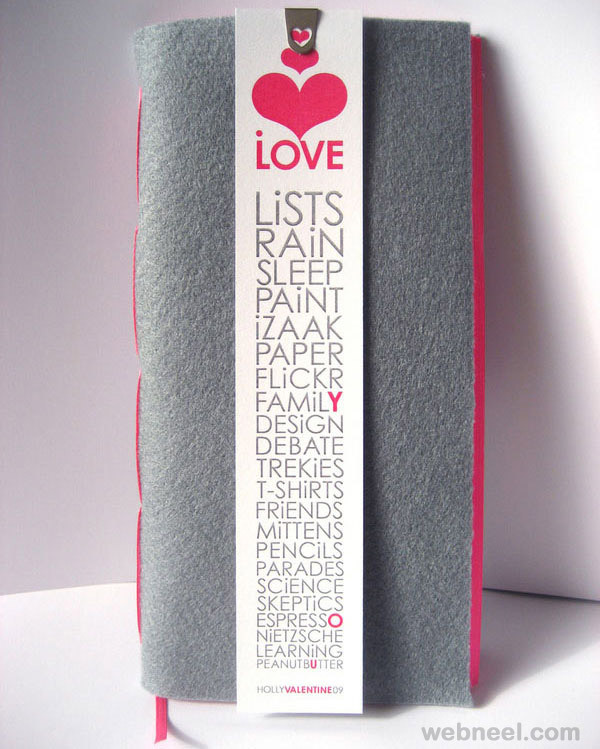 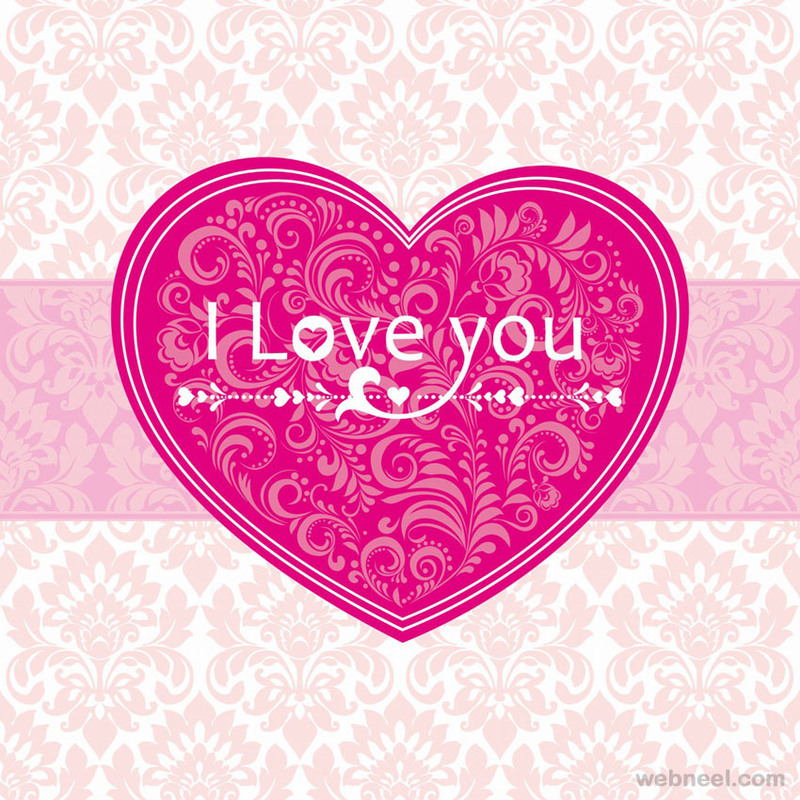 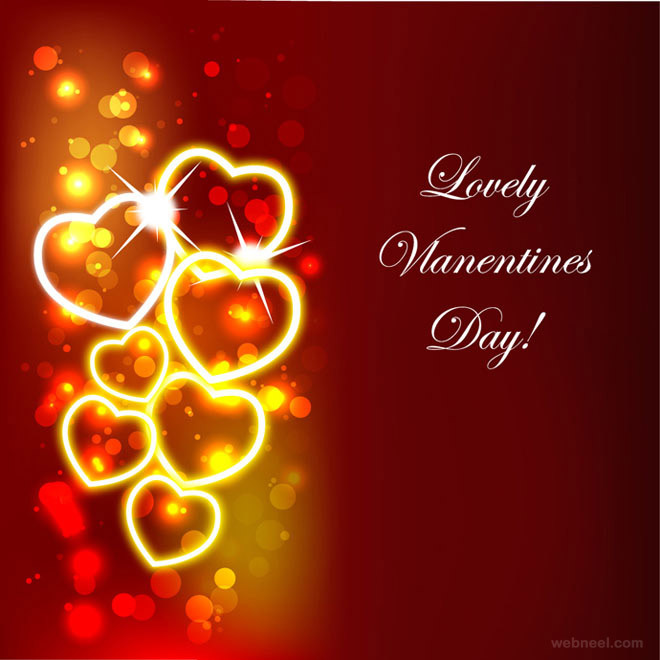 Valentines Day Cards: Love is such a wonderful feeling and sometimes do the extreme things to win someone special. 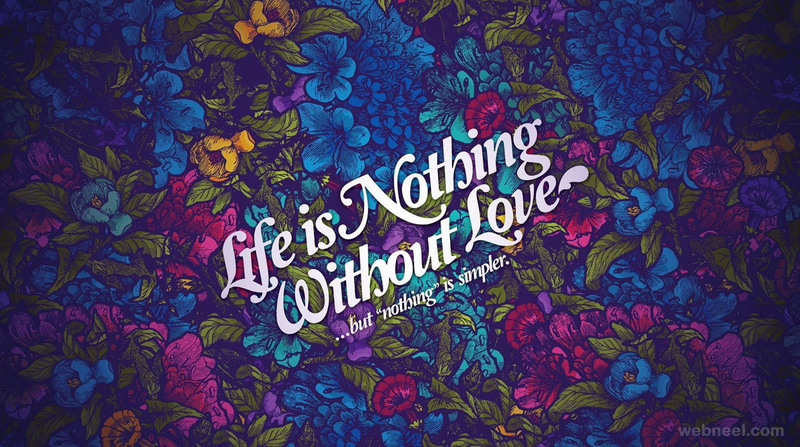 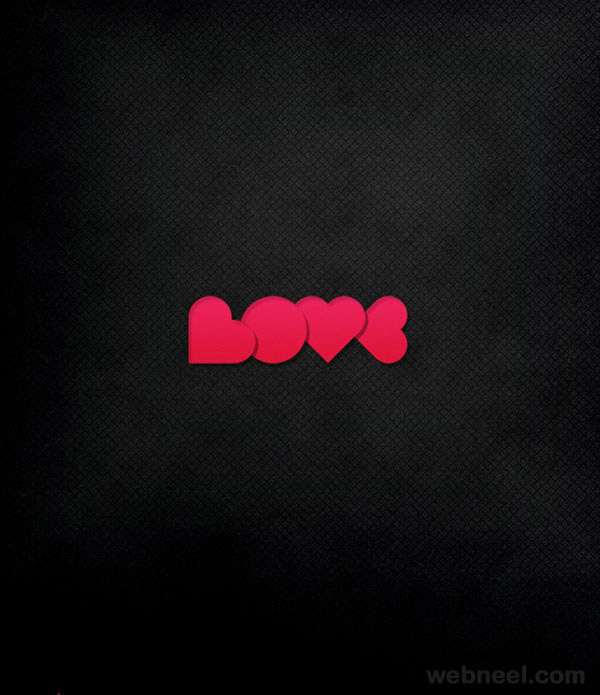 Sometimes the simplest of things in life is the most beautiful way to express your love. 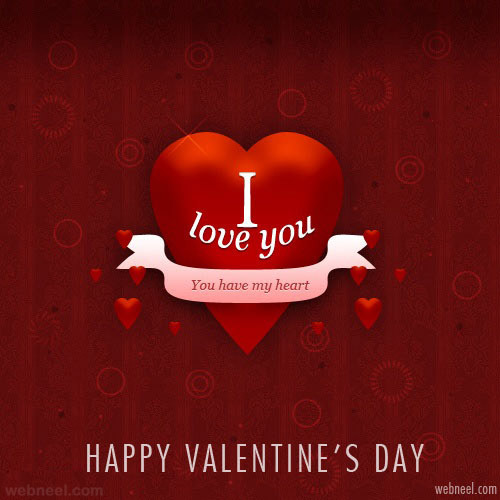 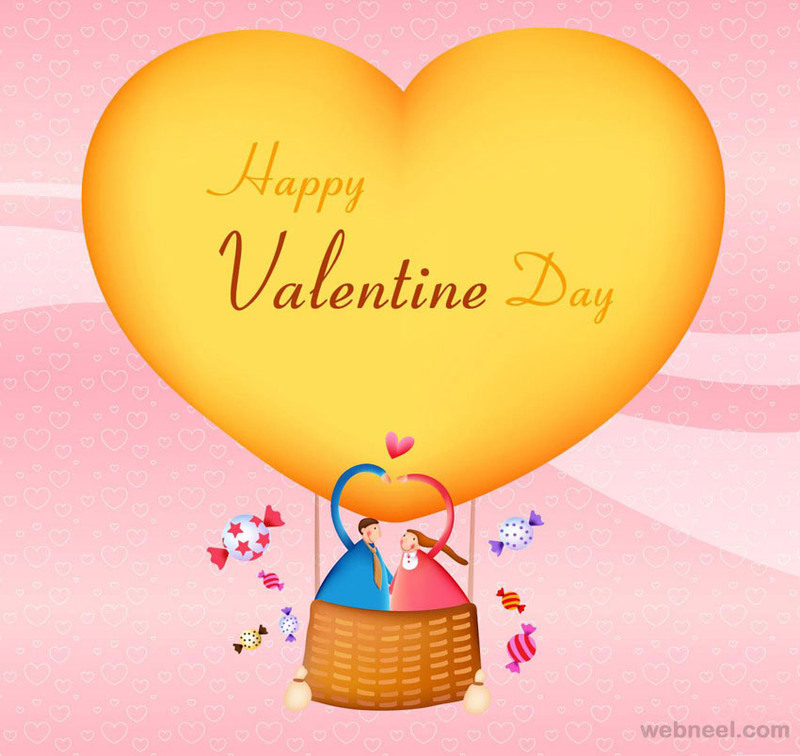 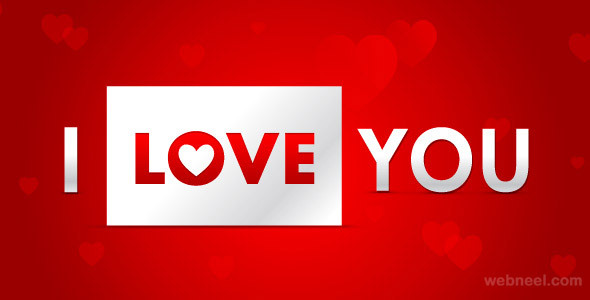 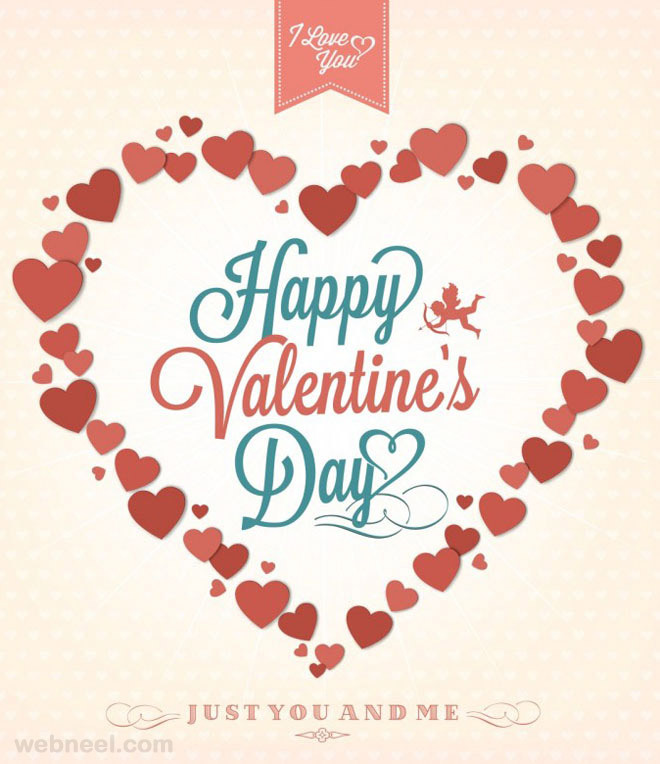 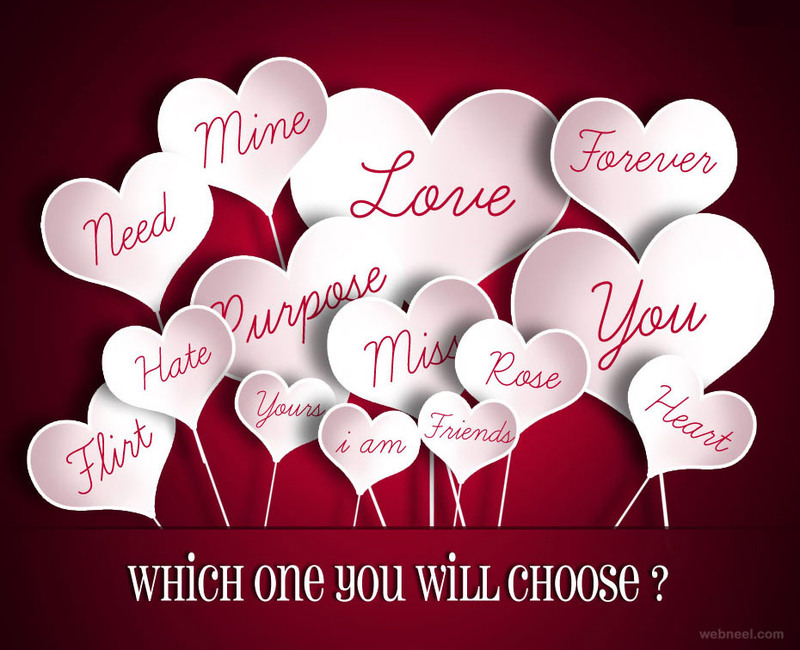 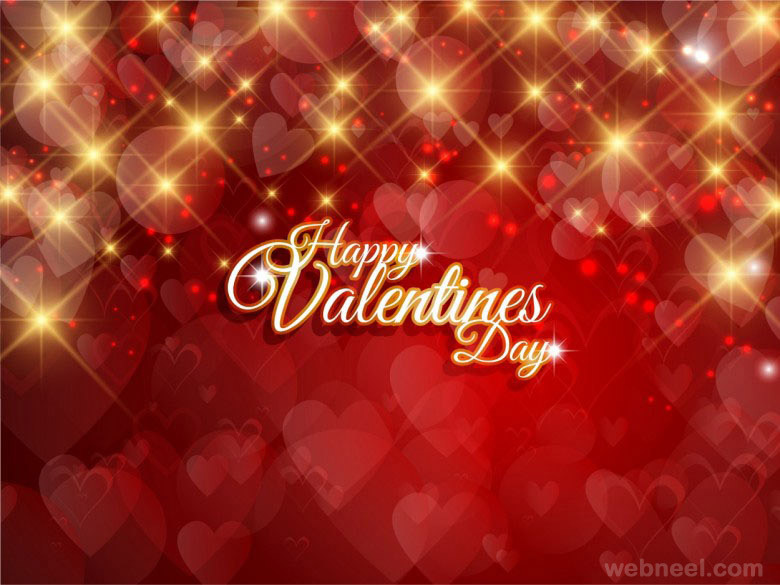 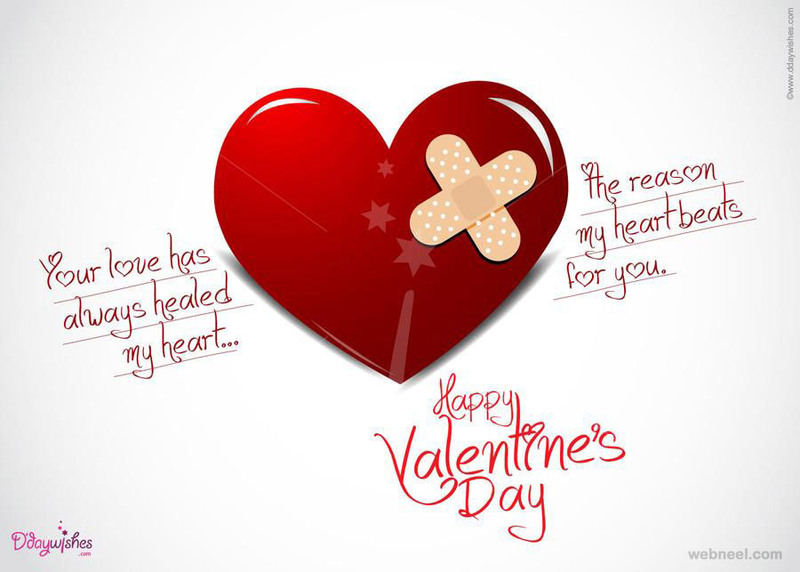 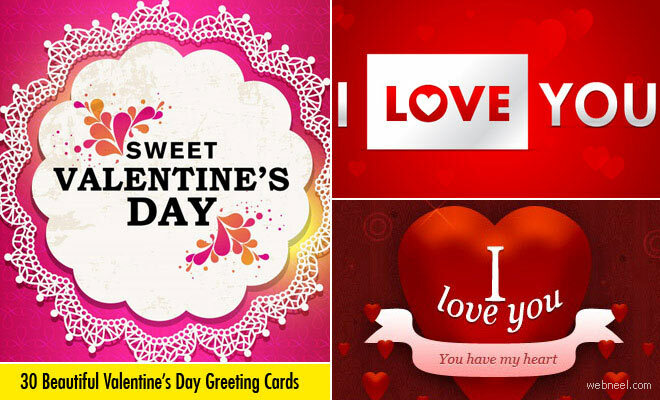 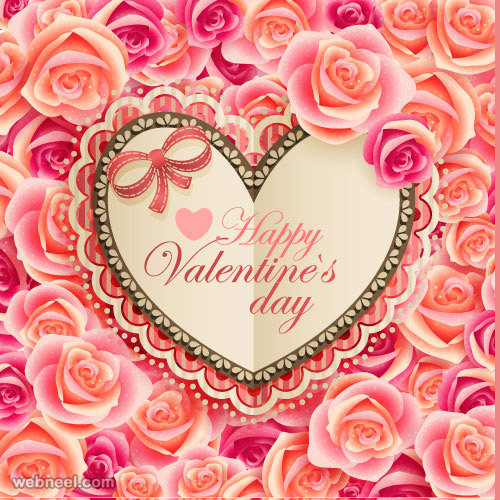 Valentine's day is around the corner and when you are wondering how to impress your loved ones, take a look at these beautiful valentines day ecards and valentine's day cards, which are sure to impress your loved ones. 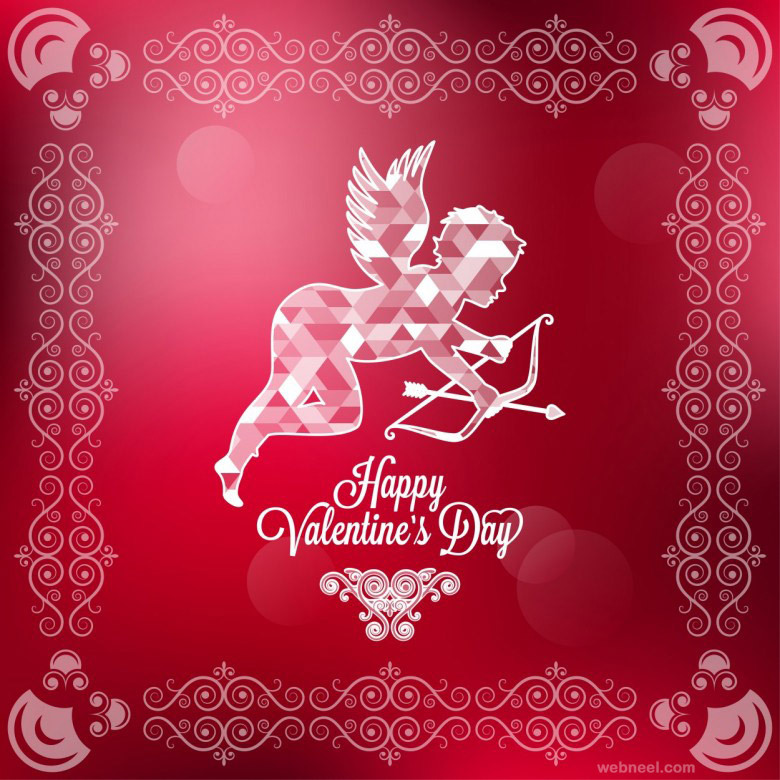 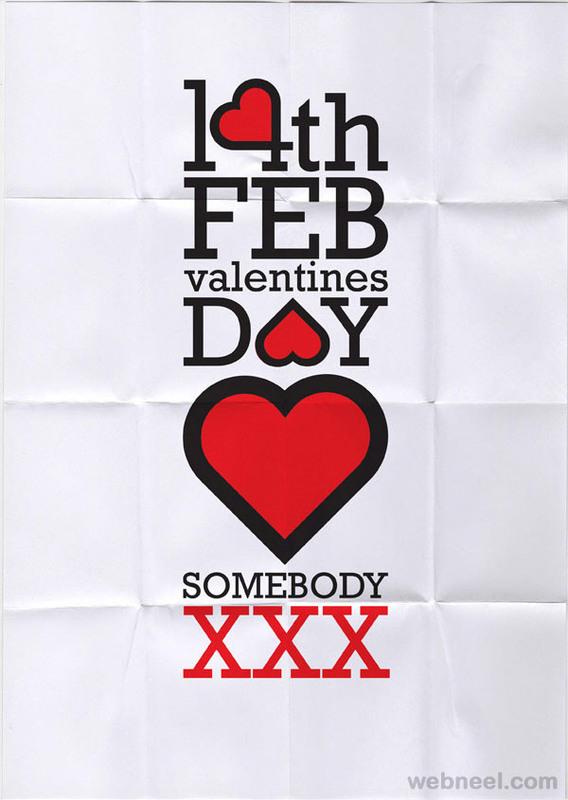 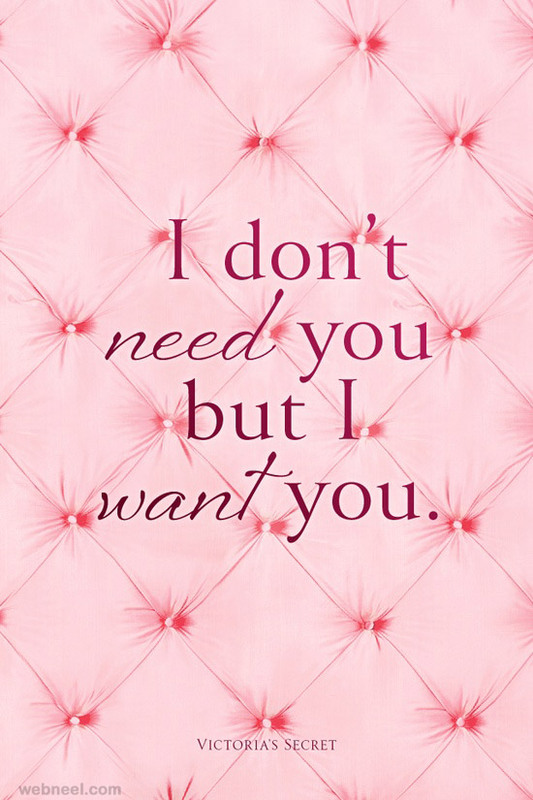 Don't have time to buy a special card for your love? 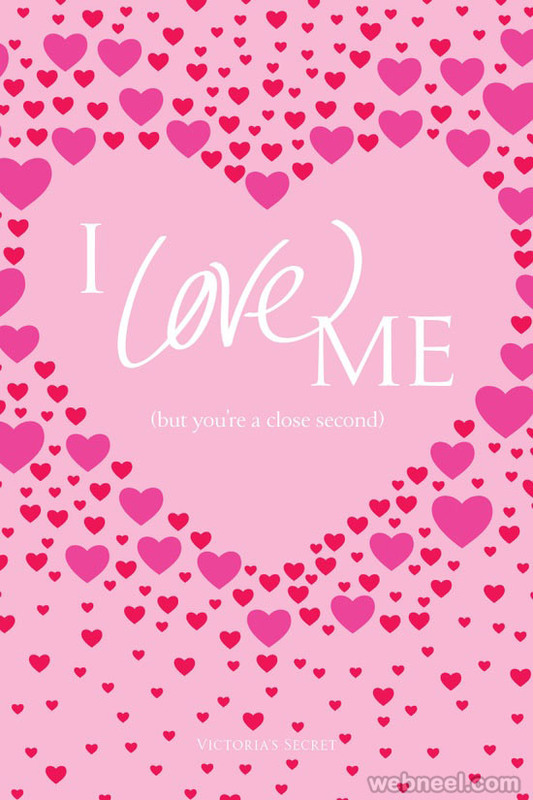 You can download one of these cards and send it through mail to wish your loved ones. 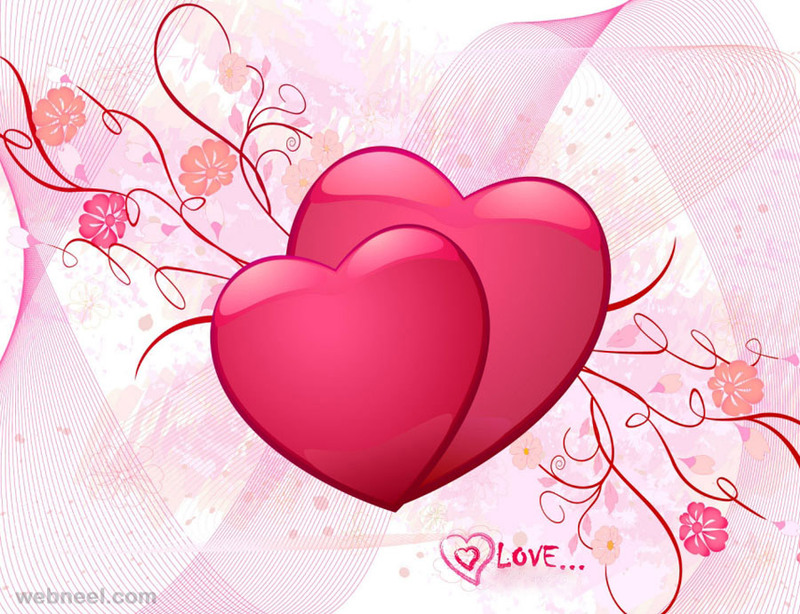 Love is something eternal - the aspect may change, but not the essence and age is definitely not a barrier. 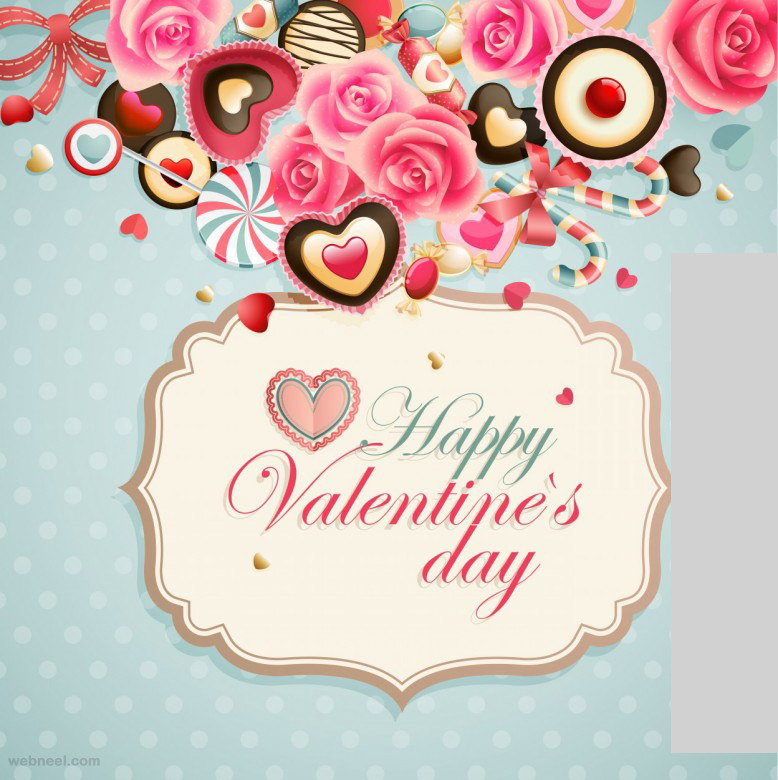 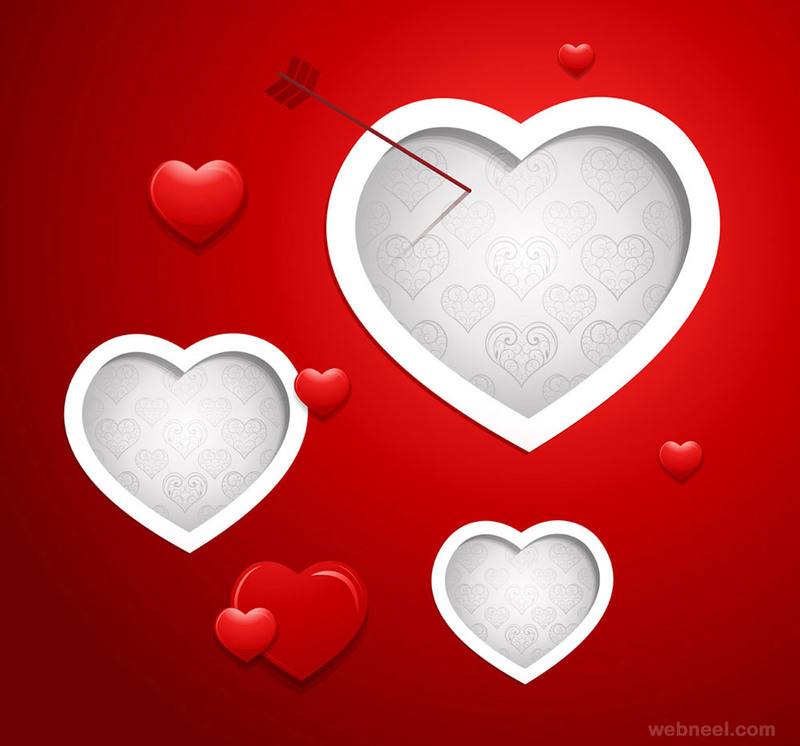 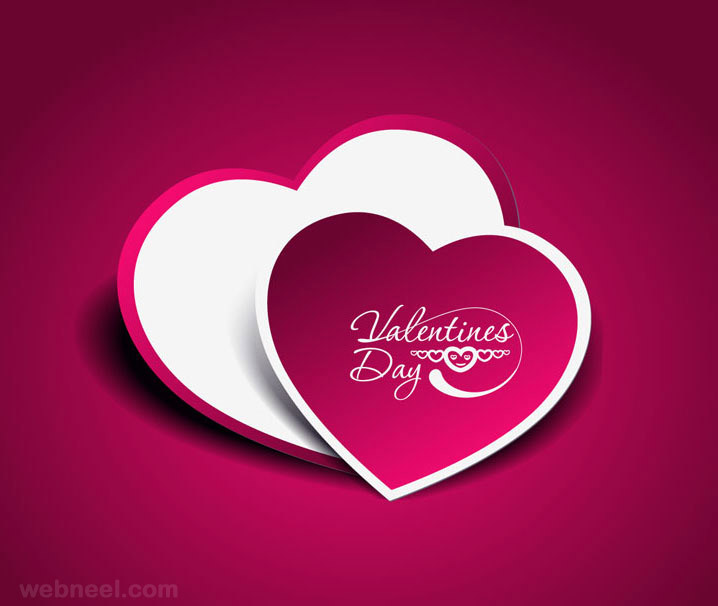 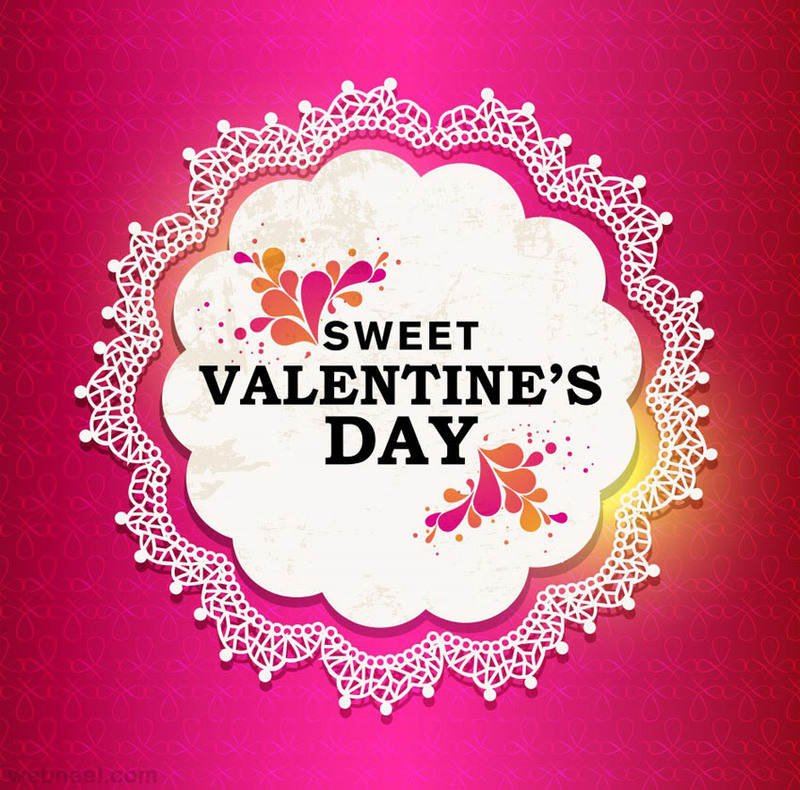 Every year on February 14, lot's of cards, flowers, chocolates are exchanged amongst people in love with no restriction to age groups. 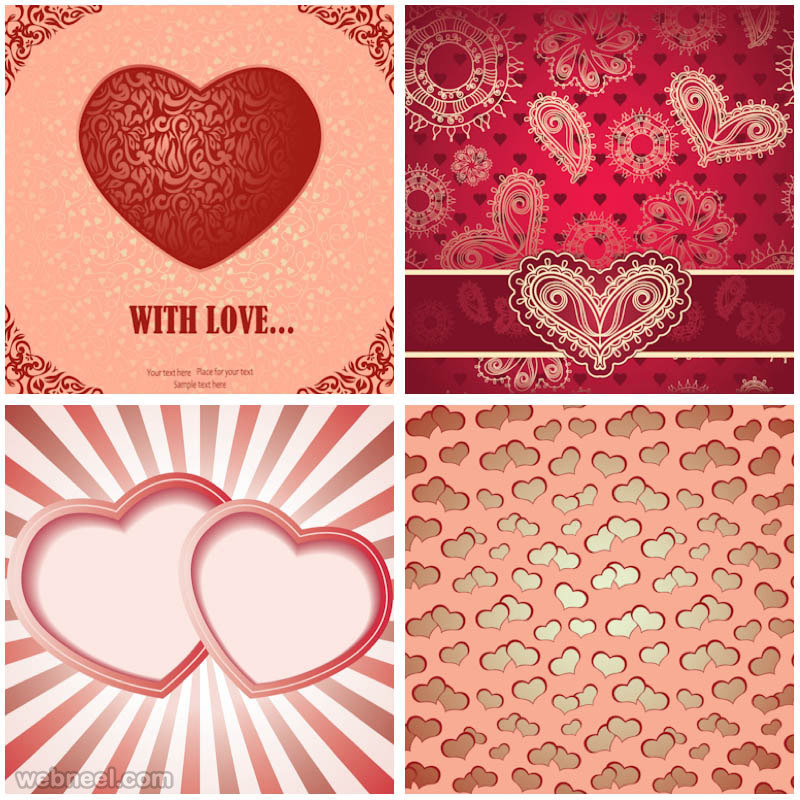 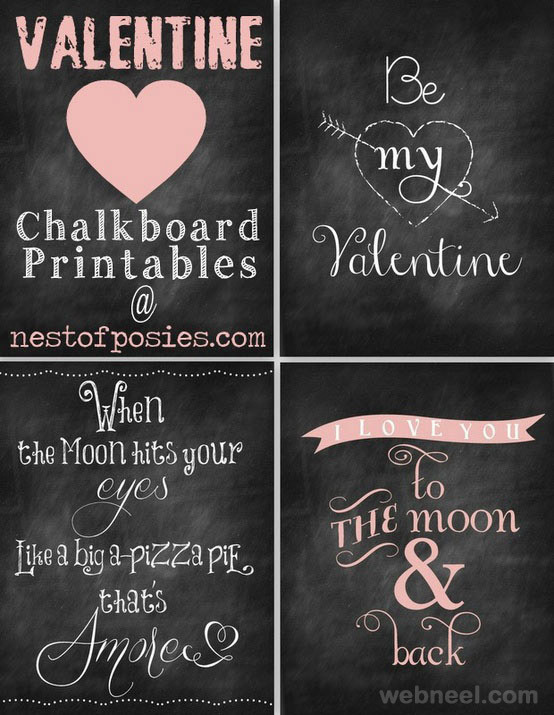 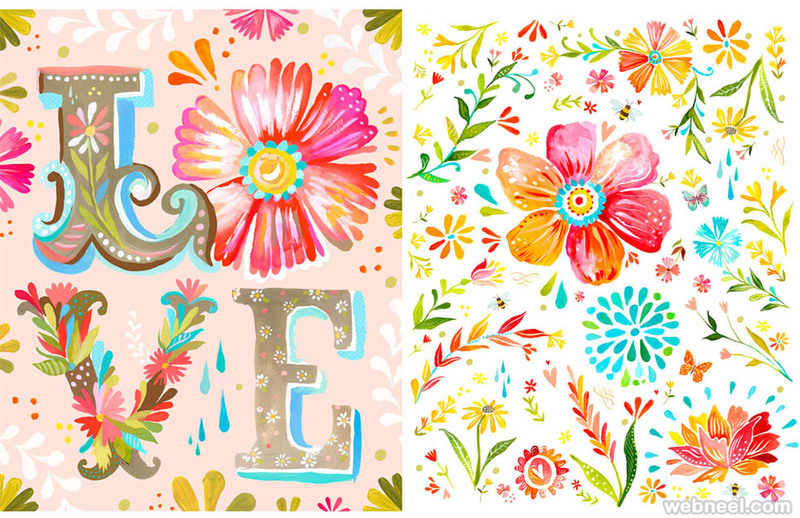 Enjoy these beautiful Valentines day cards and spread the love. 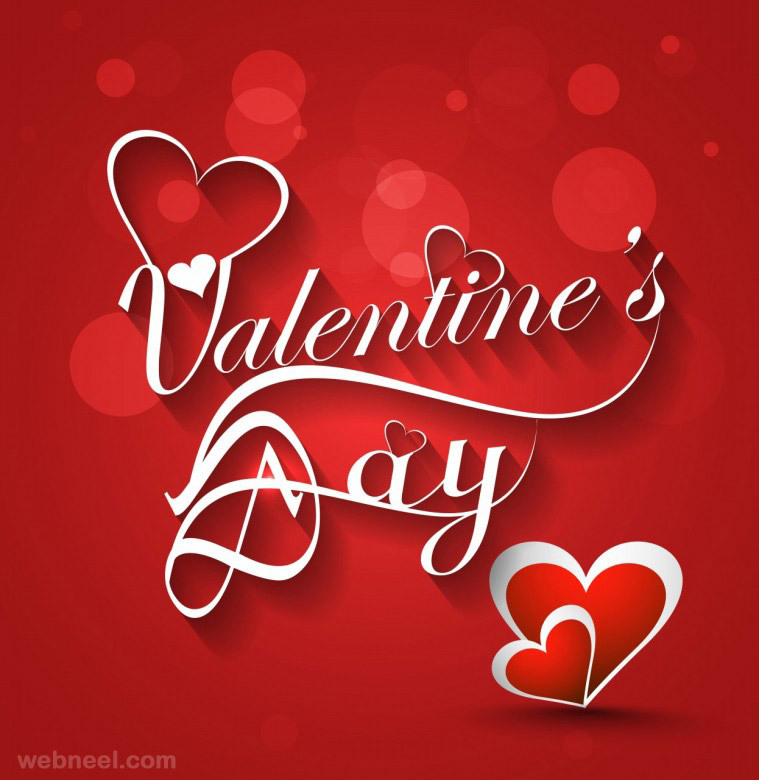 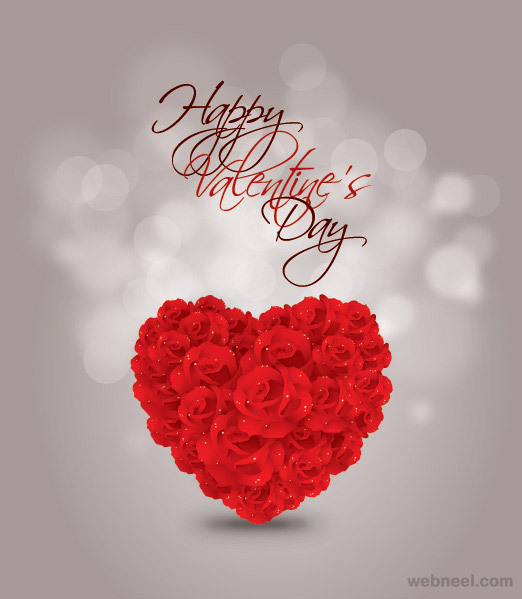 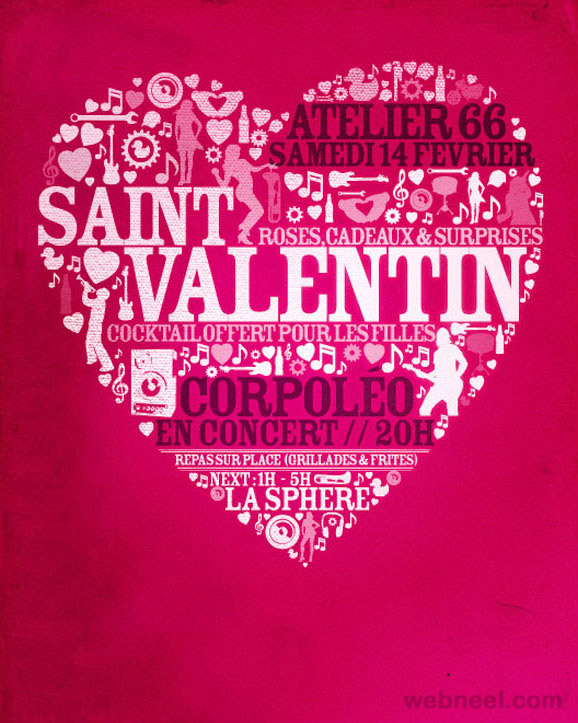 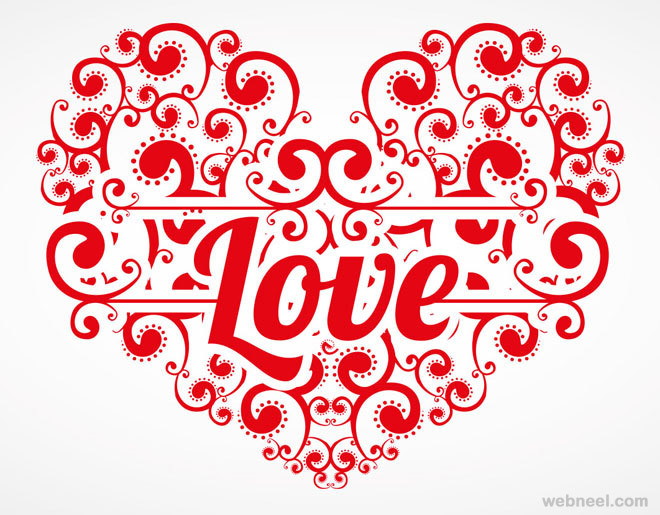 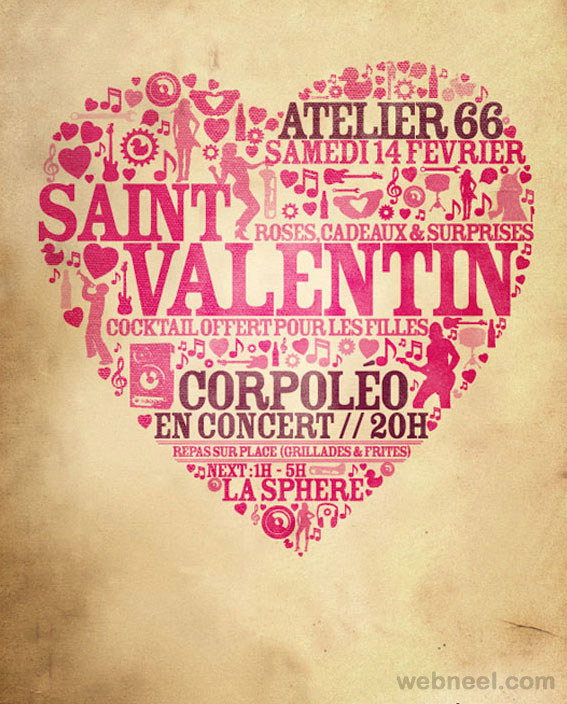 Did you know that February 14th was originally used to celebrate Saint Valentinus, since he used to perform weddings for soldiers, who otherwise were not allowed to marry?